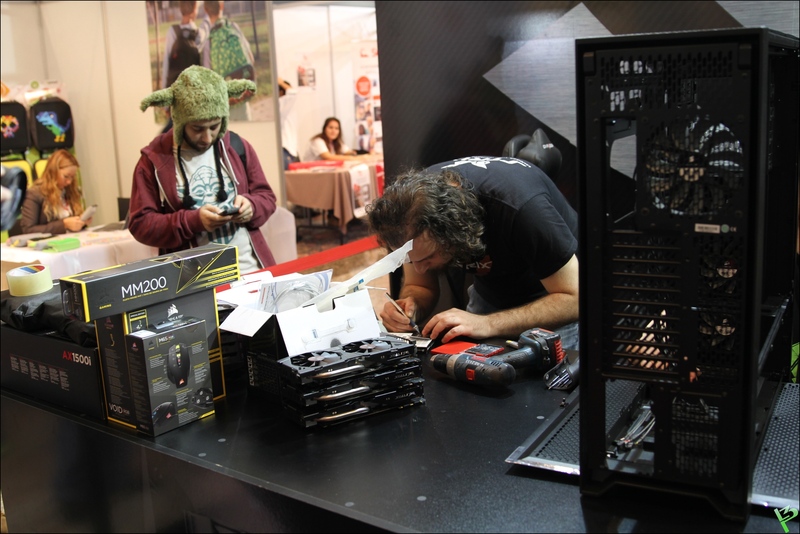 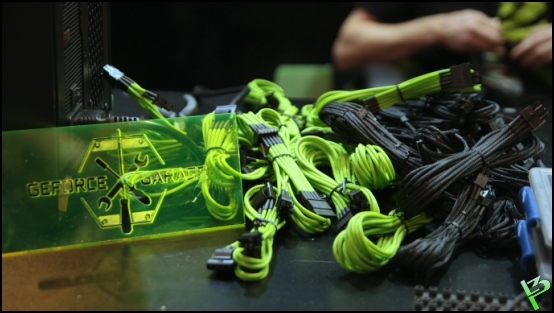 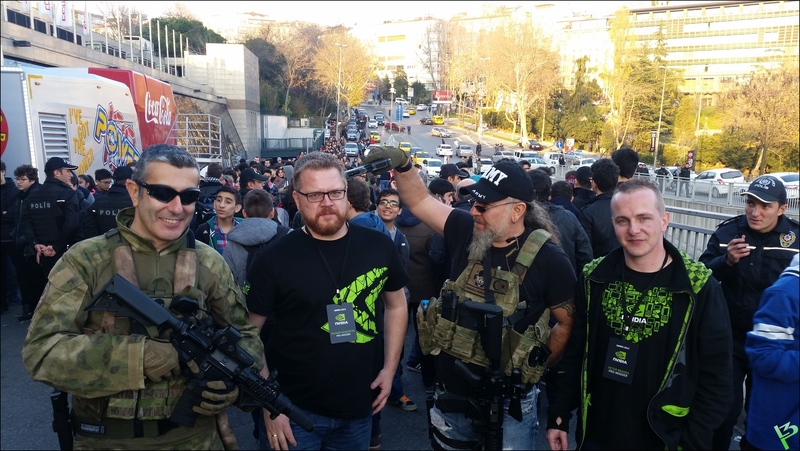 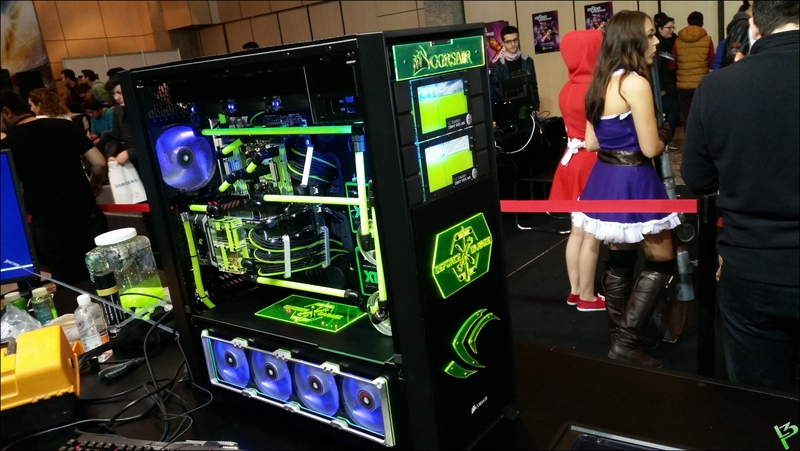 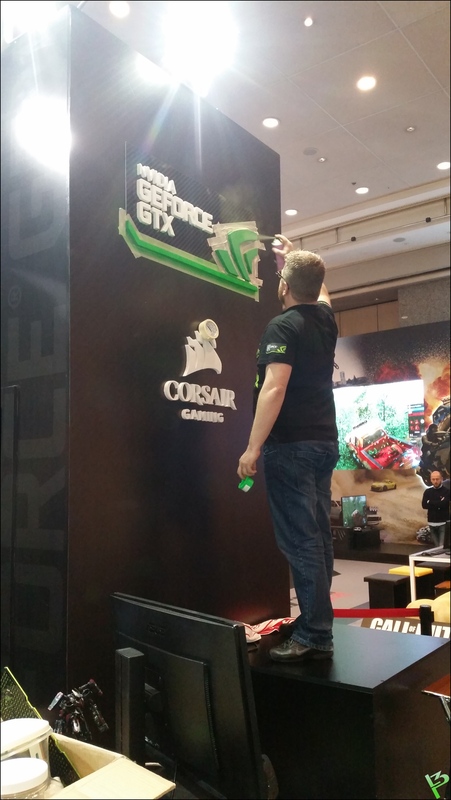 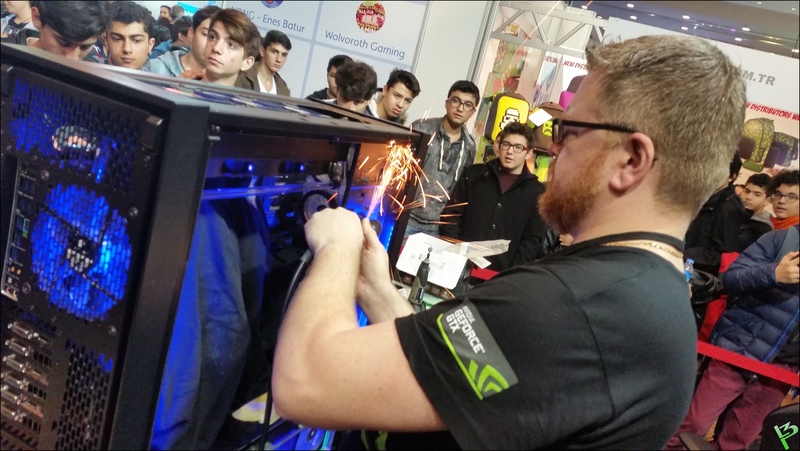 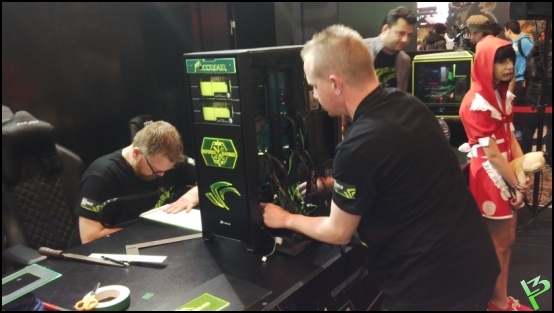 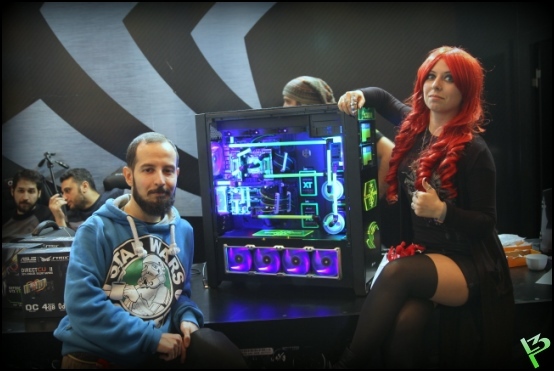 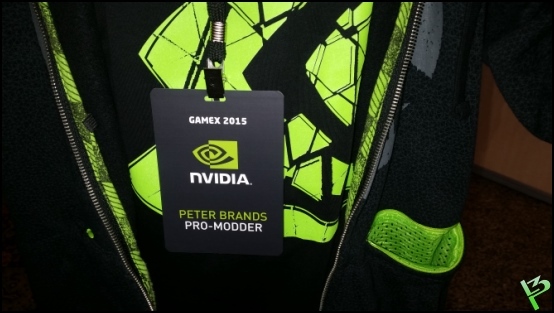 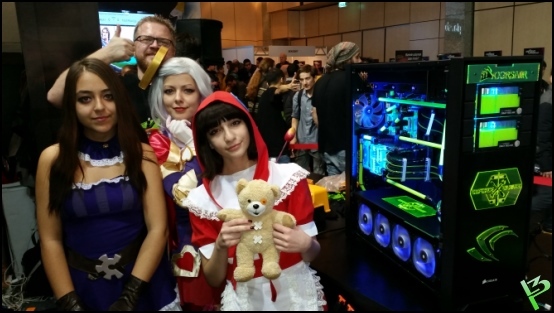 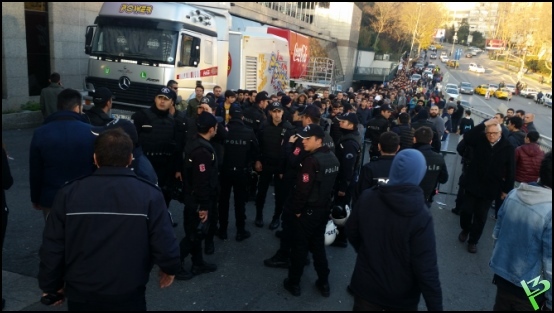 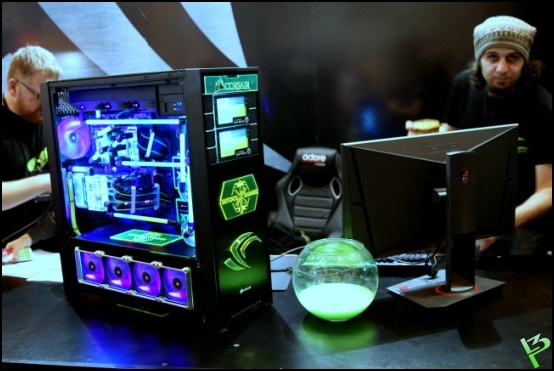 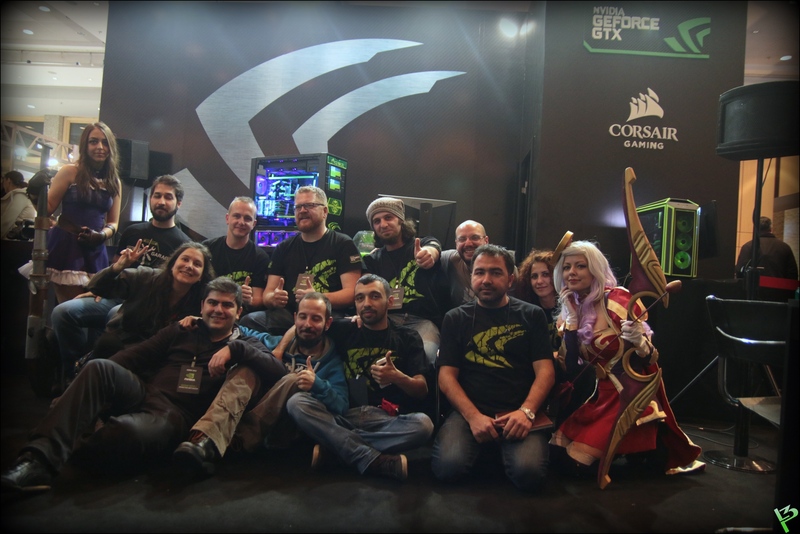 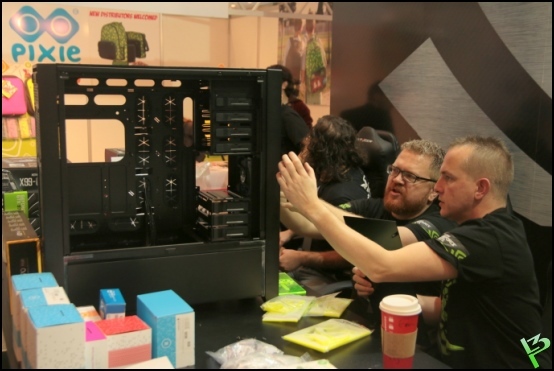 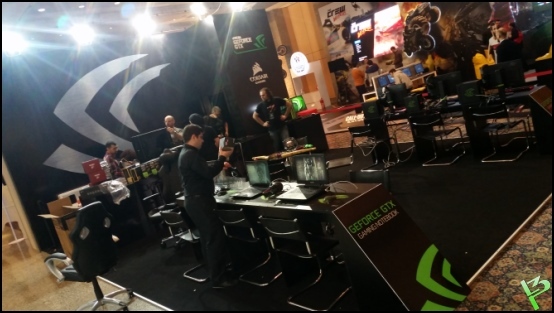 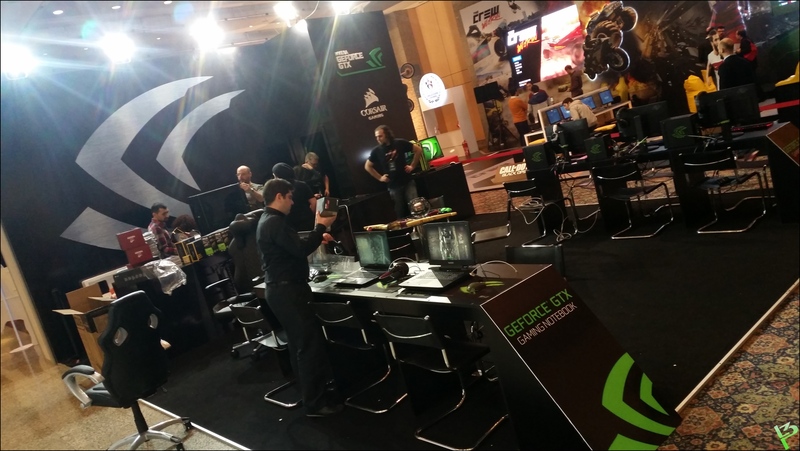 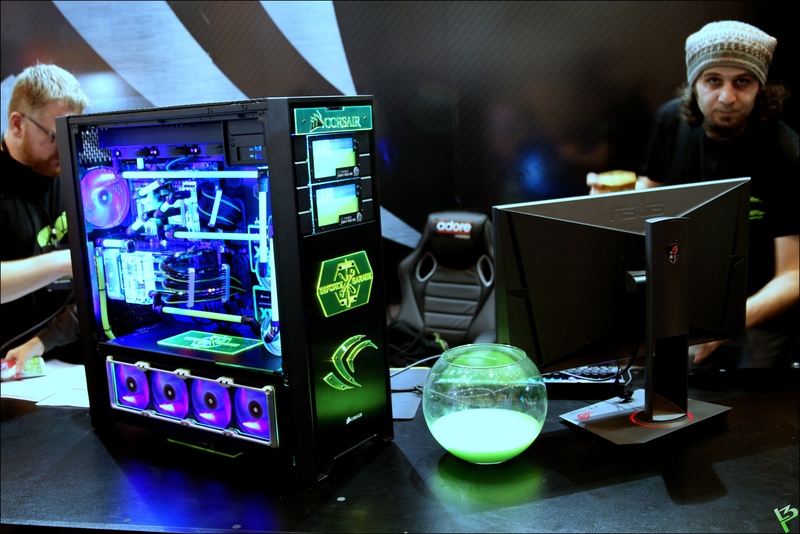 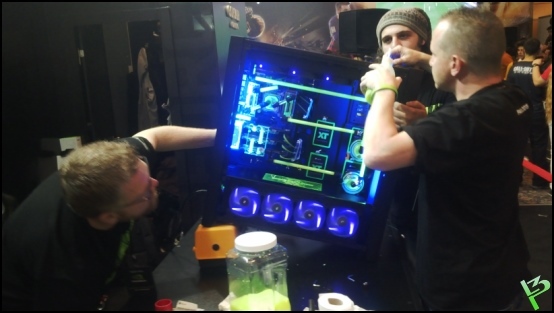 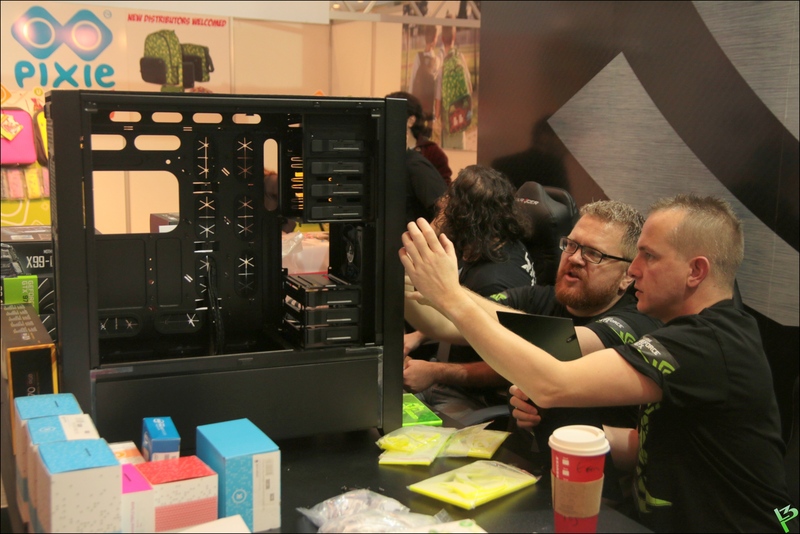 the 4-day GameX event at the Nvidia booth in Istanbul – Turkey. 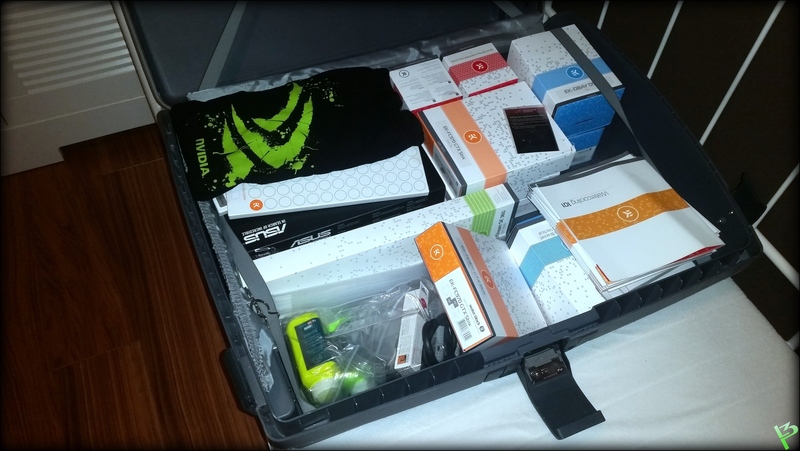 material with us in our suitcases. The max was 30.0kg per suitcase. 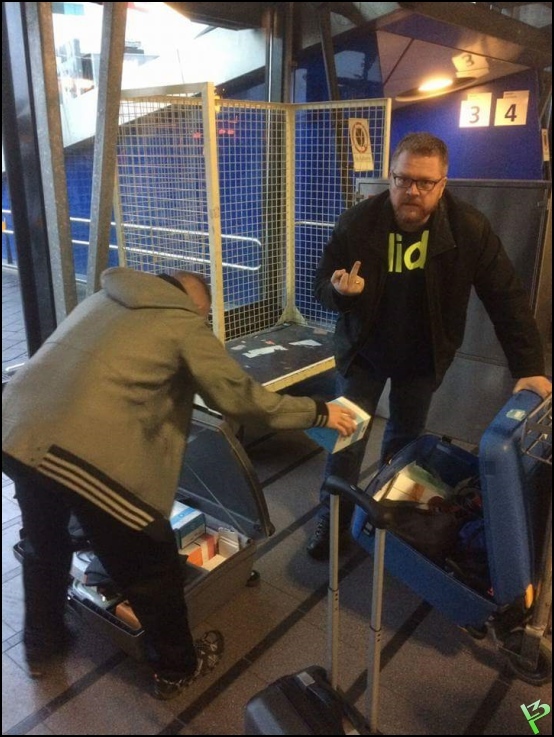 So at the airport Richard and I had to switch some parts. 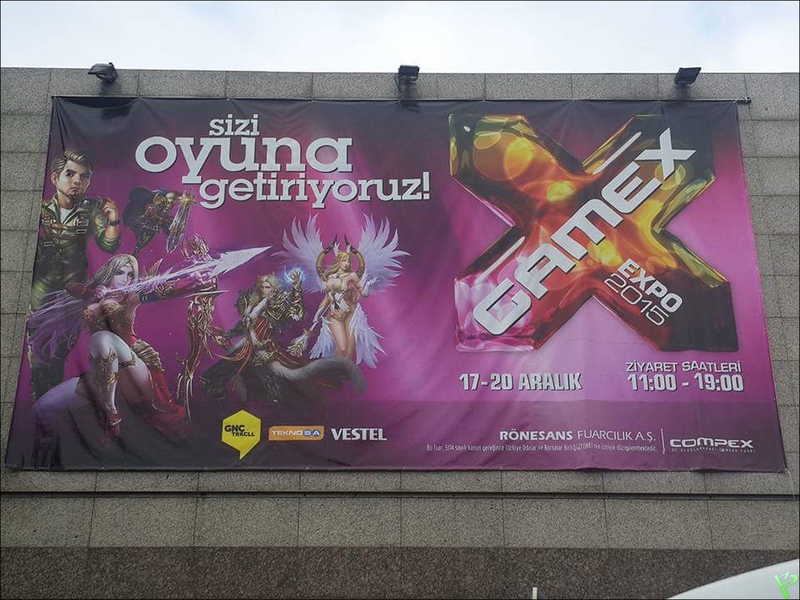 When we arrived the first morning at the event. 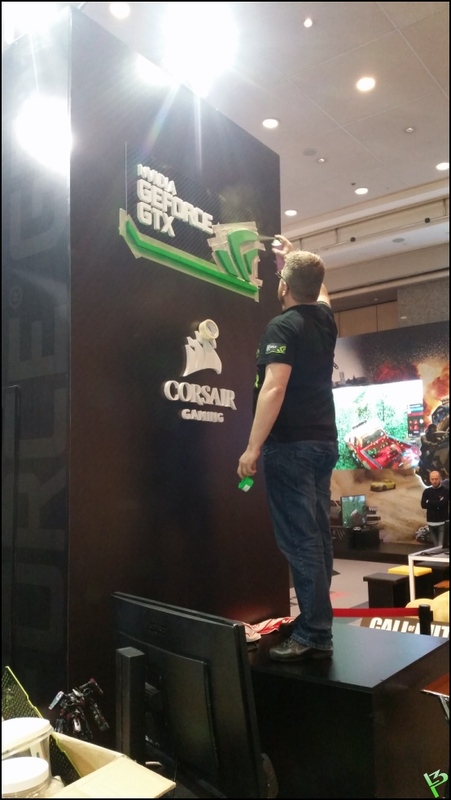 Richard changing some colors of the booth on the fly with our spray paint. 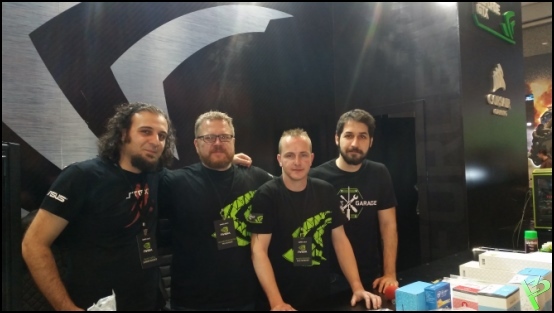 Zulfu, Richard, me and Cantug. Took quite a few hours, love the result. 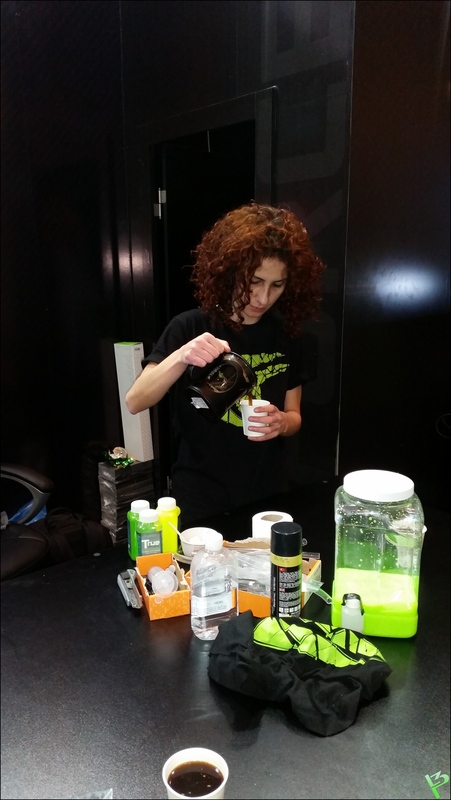 Ecem .. the best coffee maker! End of third day, filling it up. 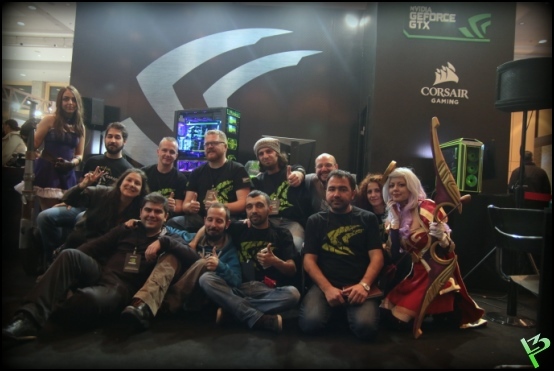 The cosplayers from the Nvidia booth. 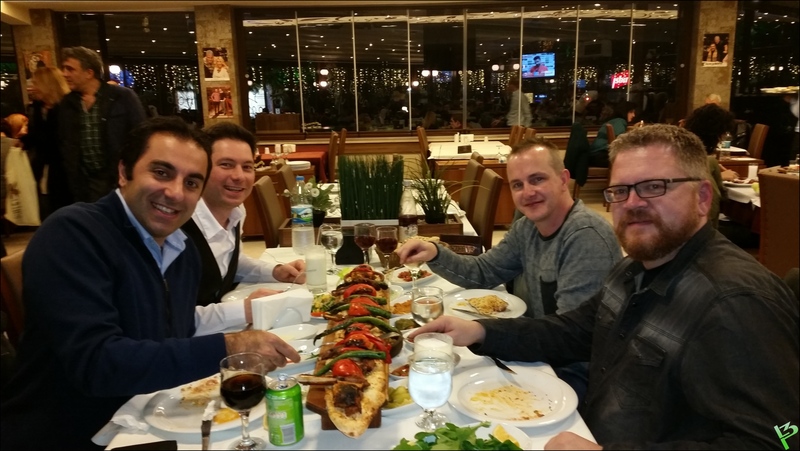 Had a great evening with Ozgur and Ersin! Last day, some finishing details and cable management. 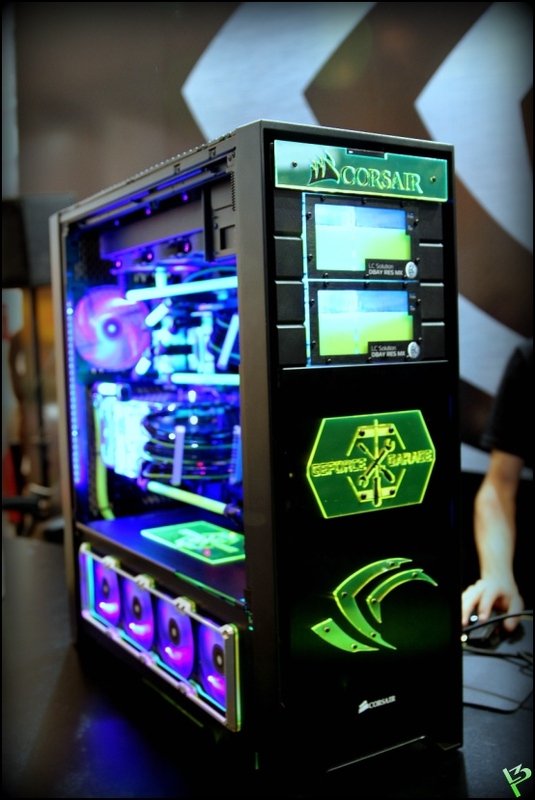 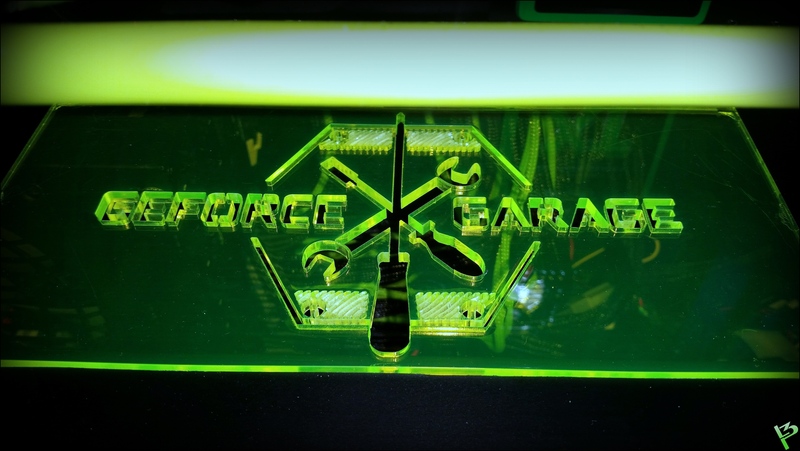 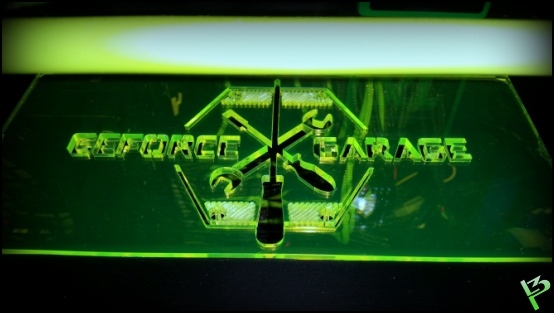 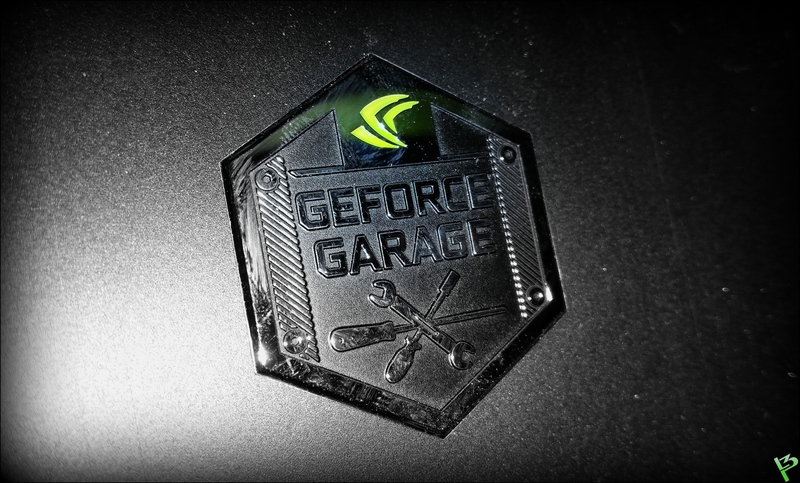 Not to forget, the Geforce Garage Badge! 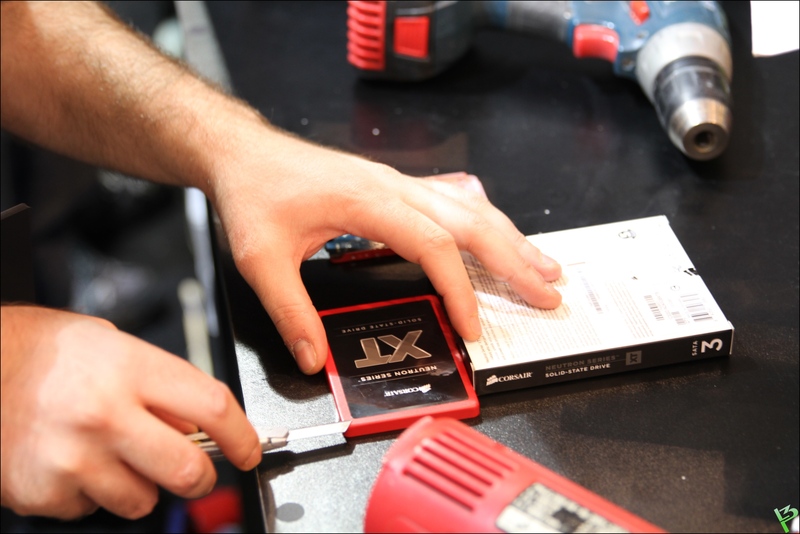 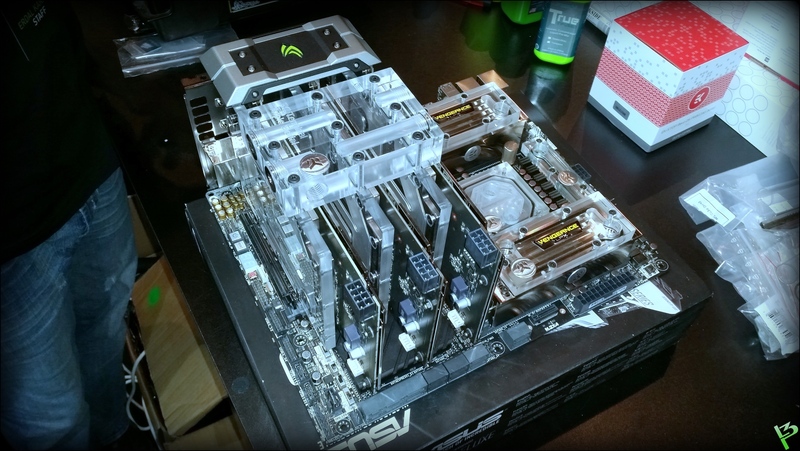 Installing the OS and get it running! 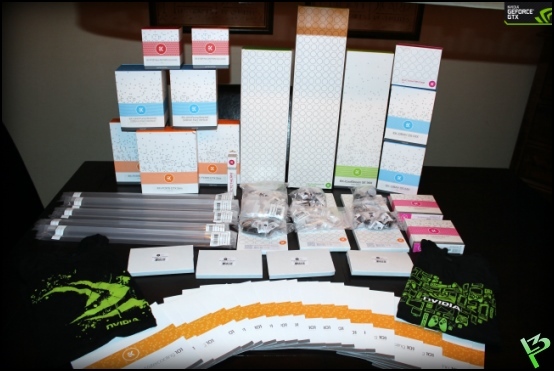 I want to thank NVIDIA Turkey for this incredible experience! 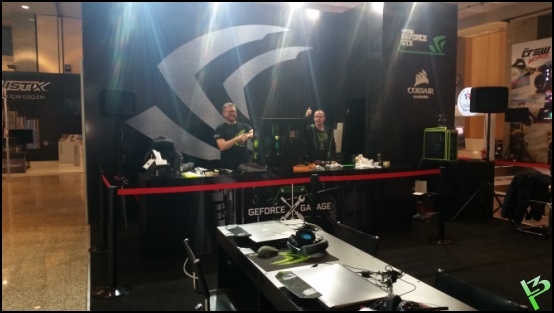 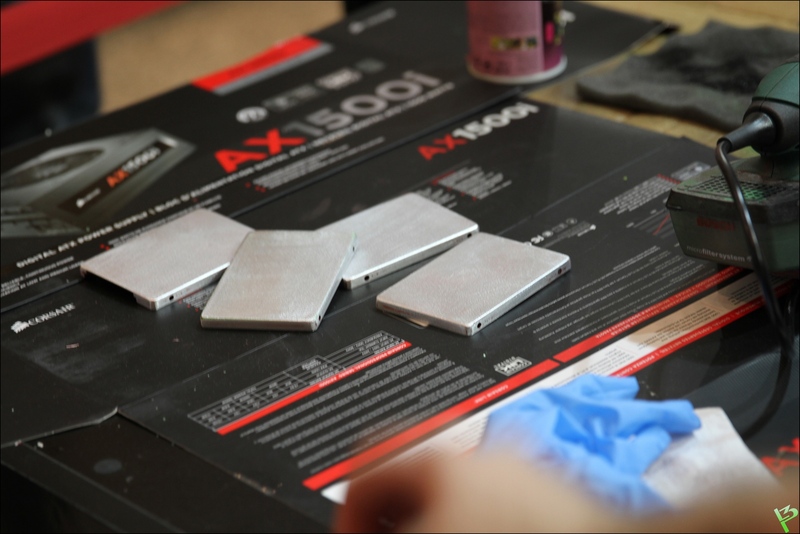 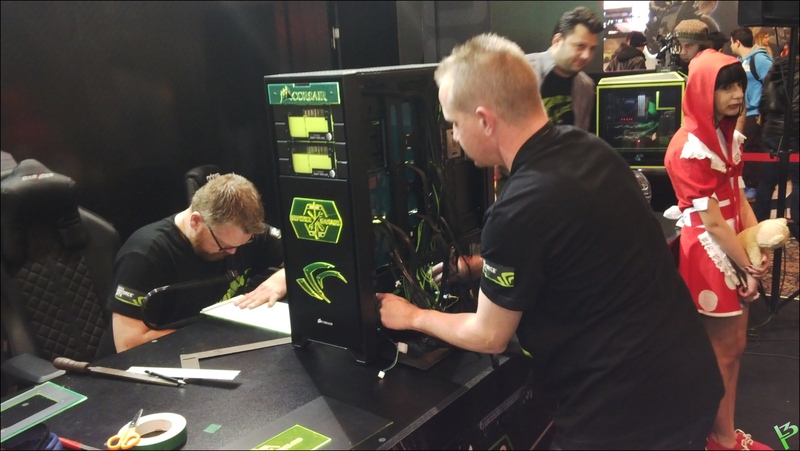 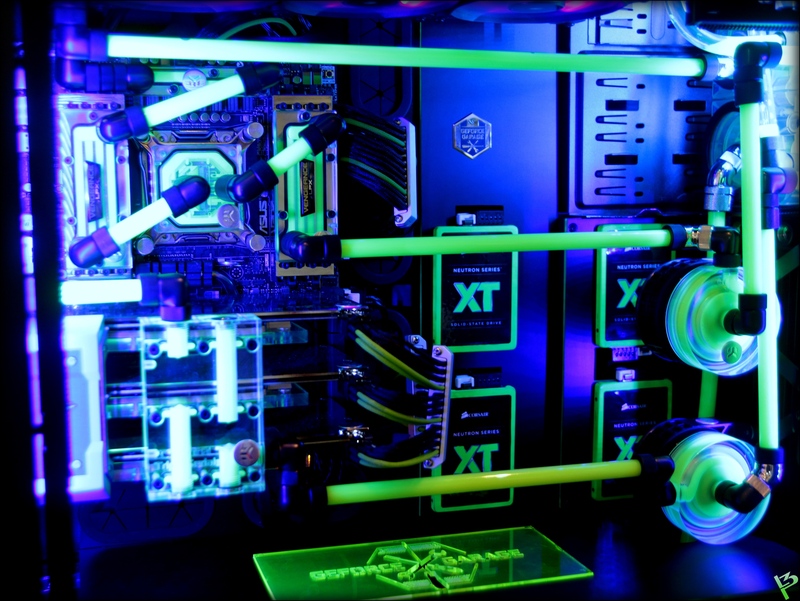 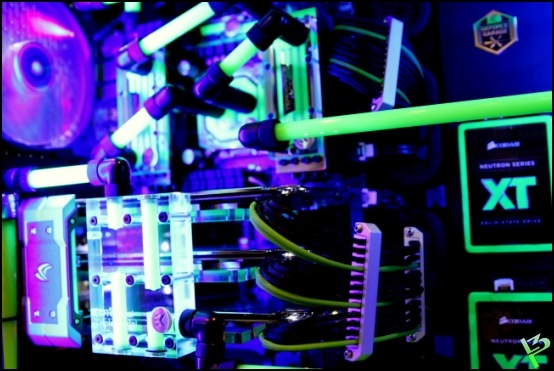 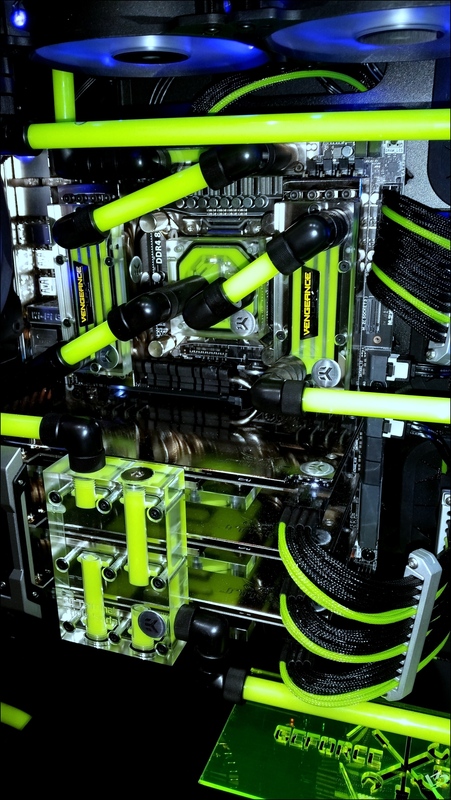 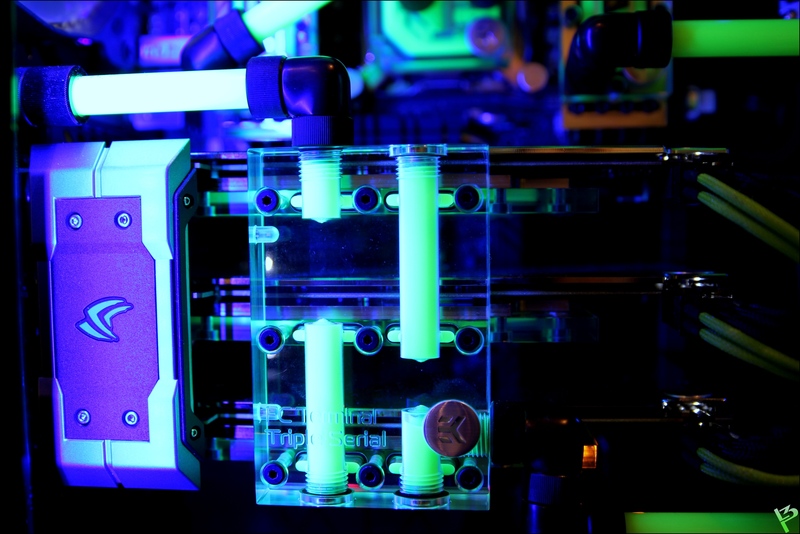 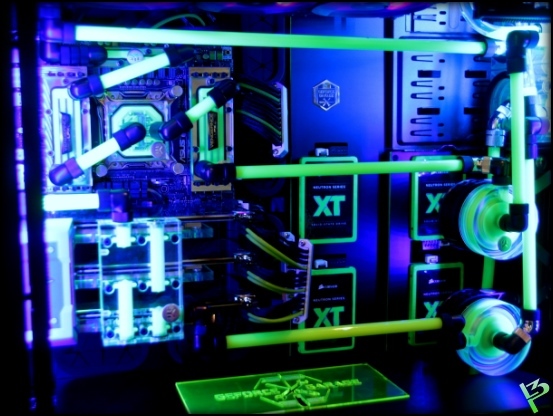 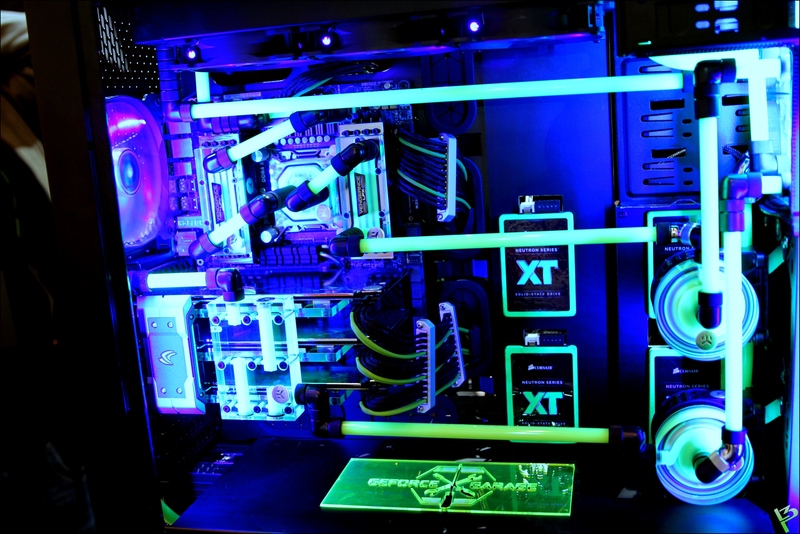 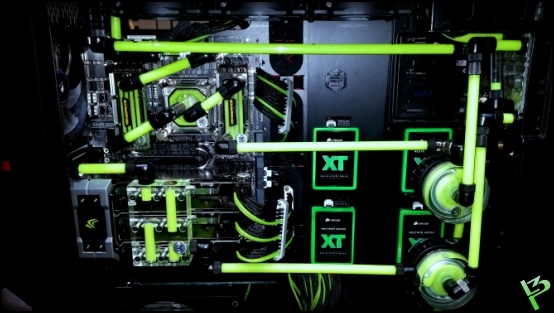 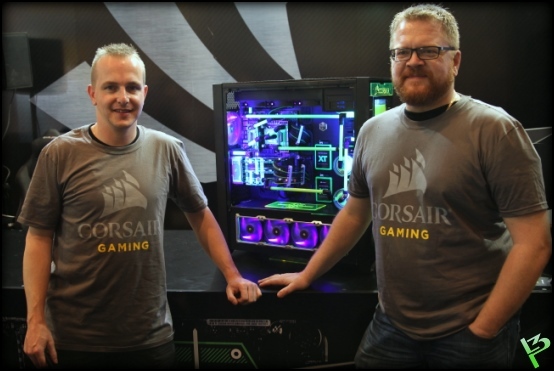 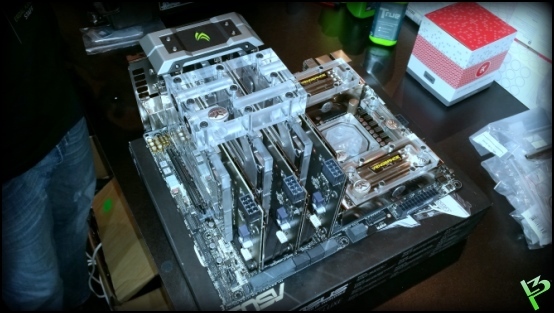 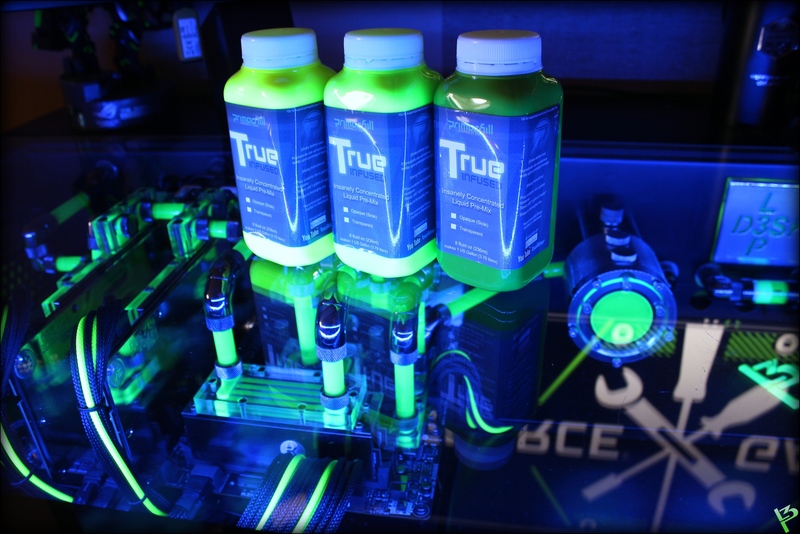 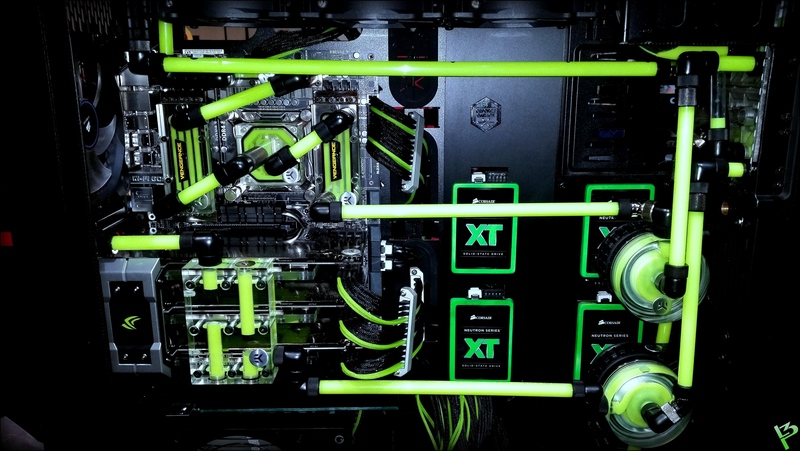 NVIDIA GeForce Garage, Corsair, EK Water Blocks, ASUS Turkey, Primochill and CONN Computers!